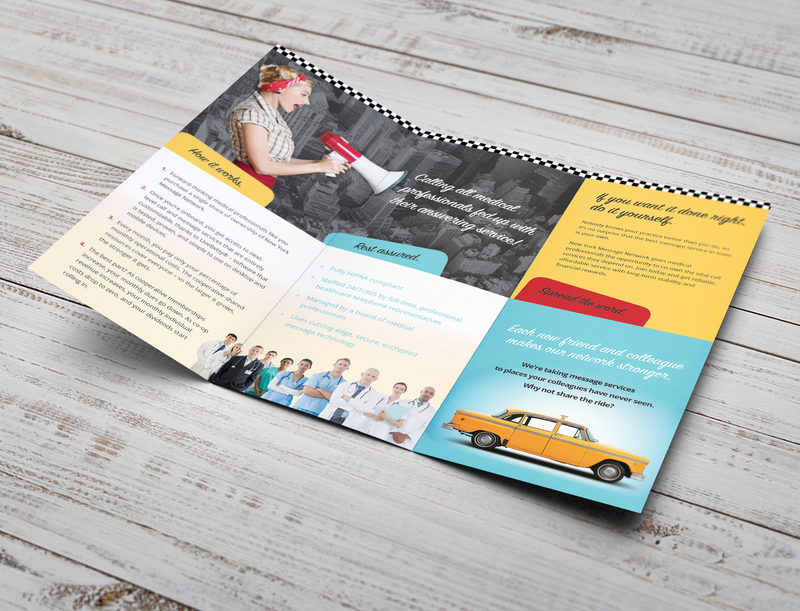 Brochure design project with flair and fun. 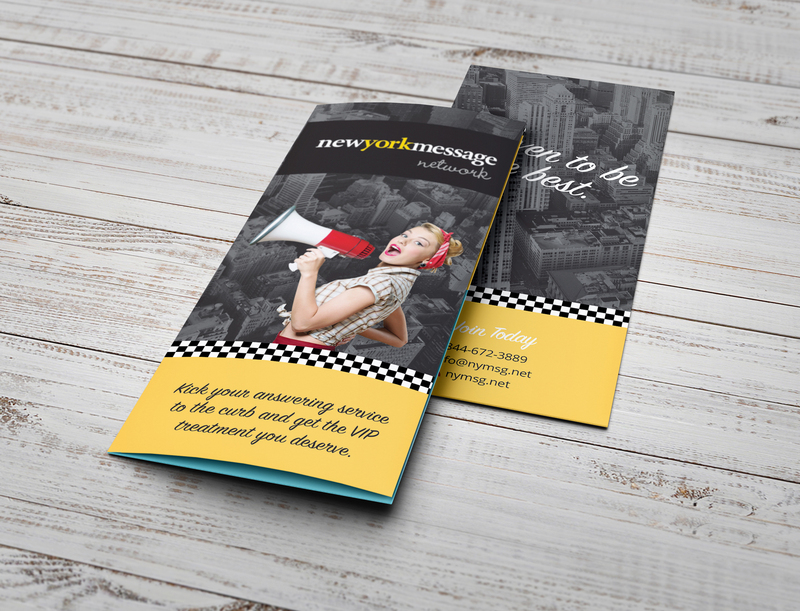 New York Message Network’s Live Betty brochure design project is an example of the informative and eye-catching experience provided with print collateral. The goal with this project was for Newbird to create a piece of print artwork that would be exciting, fun, and ultimately informative. 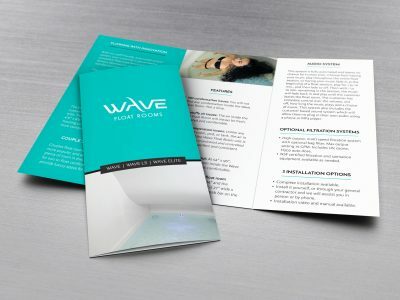 This brochure invites people in with bold messaging, and a well-placed mix of text, design elements, and photos.